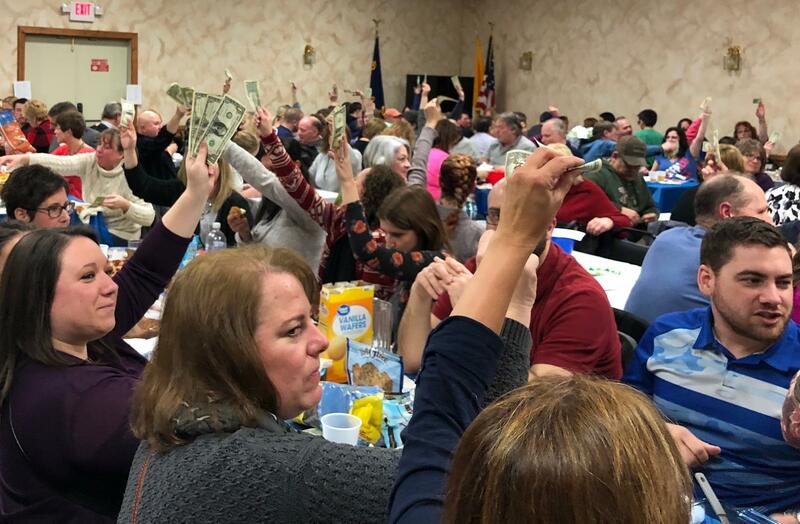 Waving Dollar Bills at Rotarians makes for Success! (But only when we organize and use Partnering.) 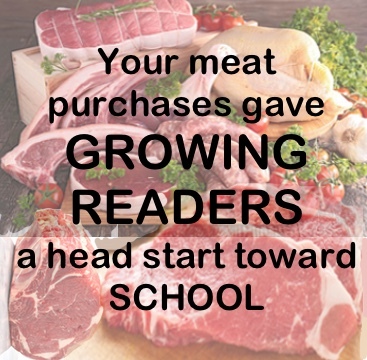 Grand Island Rotary’s Meat Raffle to support Growing Readers, was a great success. 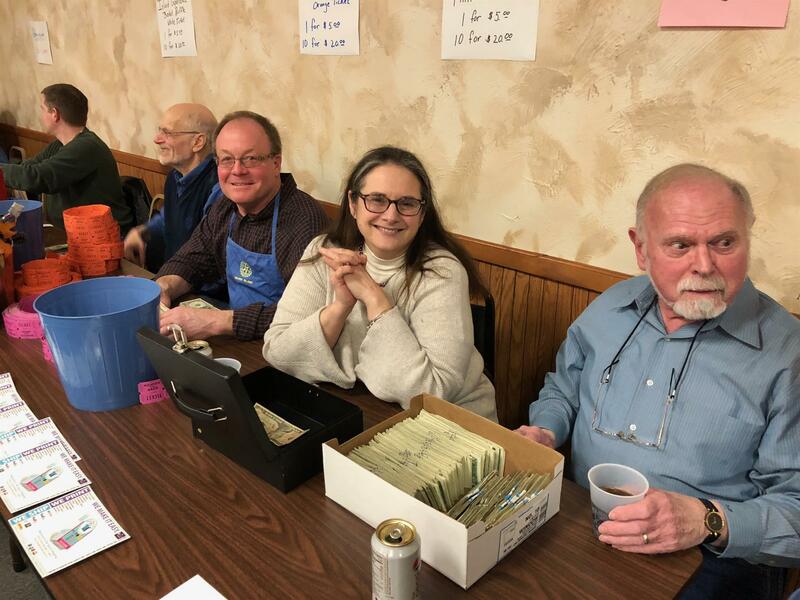 GI Rotary is now a small group, yet we had a full house at the K of C Hall, bidding for excellent meat packages, waving Dollars at our Runners! That’s because we were PARTNERING with a G I School committee dedicated to buying ‘Read-to-Me’ books local pediatricians will give to new parents, encouraging them to read to their toddlers. The combined forces brought out both attendees and workers. We in Rotary thank all who came / bought / ate (and will eat) supporting Growing Readers, and we see that PARTNERING between Rotarians and School committee made the project successful.